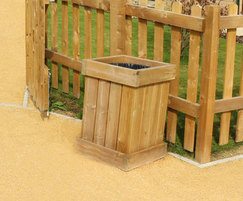 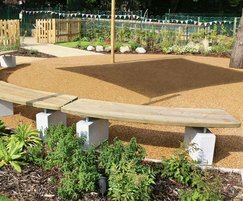 This delightful multi-use landscape scheme design by FIRA and expertly installed by Paxman Landscapes using a range of Langley Design softwood timber products. 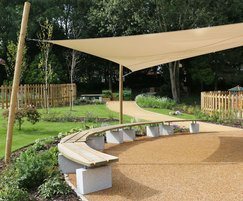 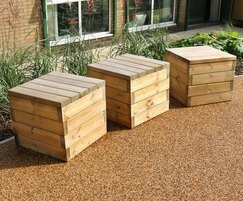 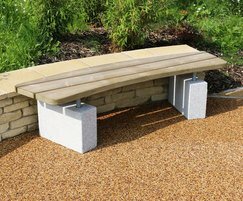 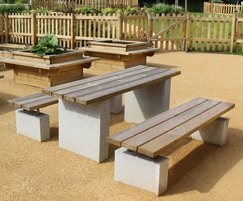 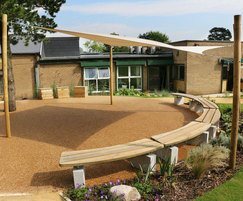 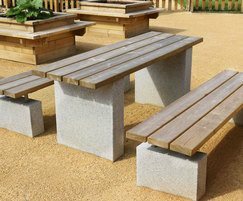 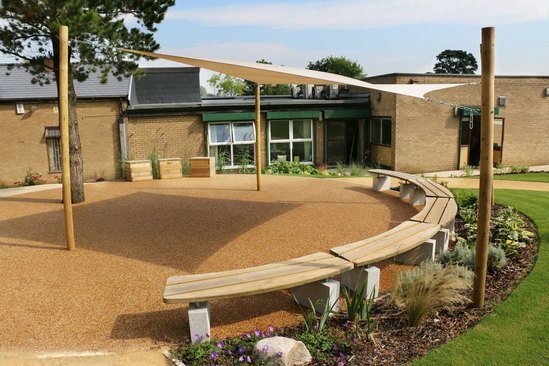 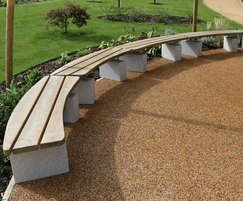 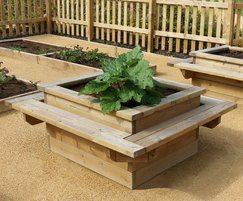 The various areas of planting, activity and social spaces were equipped with benches, planters, cubes and litter bins to make the most of the sensory garden and also included a large canopy to give shade to some of the benching. 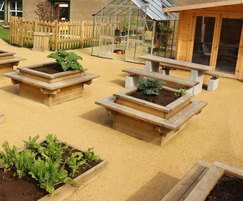 Seeing the development of this community garden from a bare wasteland to a relaxing retreat for its residents is a great achievement and a scheme we are pleased to be associated with.